Compass & Coffee Spoons: Very Cool Retro Ads! 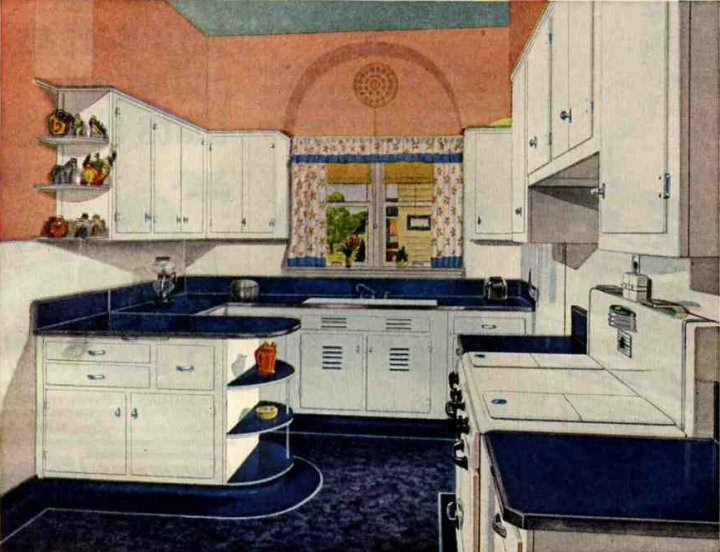 When I was looking for my "Contessa" dresser, (okay, it's not mine), I found Retro Renovations, and they have an AWESOME gallery of retro kitchen ads from the 1940s, 1950s, and 1960s. Here are a sampling of my favorites! 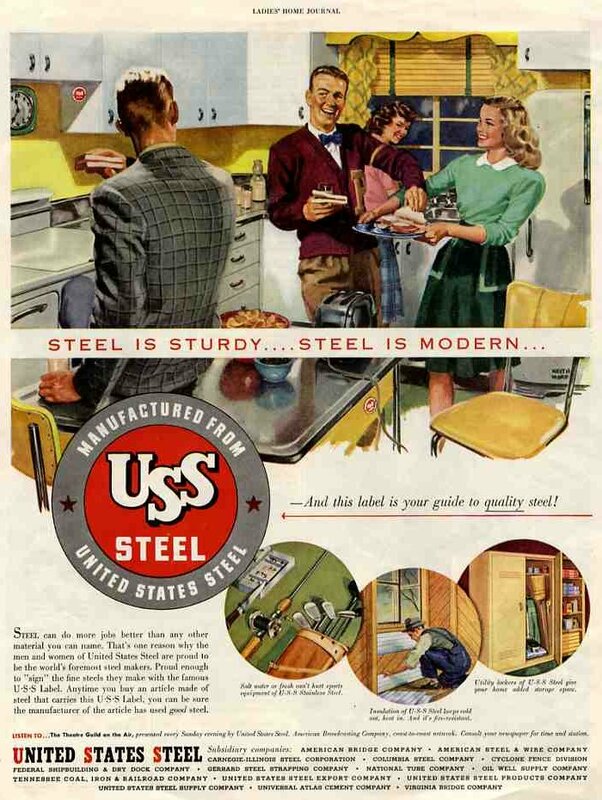 I like this one because it's for United States Steel...you know, my roots. Plus, don't those people look fun? 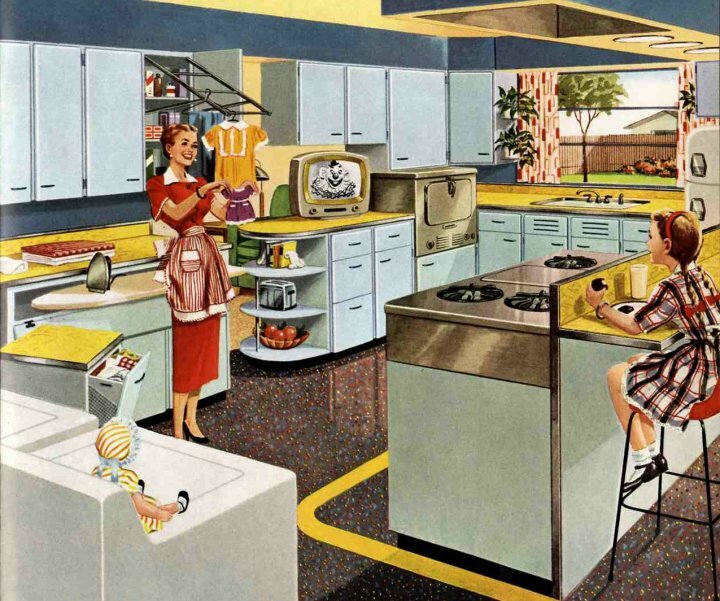 This one reminds me a LOT of my parents' kitchen, except their floor is red and counter is grey. I like this one, because I envy that drying rack--how awesome is that? Check out the site...it's a lot of fun!